Finding instant help in the case of an emergency should be easier these days, given that we have so many modes of transport and communication. Reaching a client in the case of an emergency should be easier than before but that is not the case. 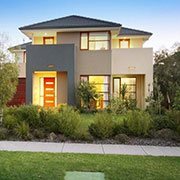 You would think that in case you have locked yourself out of your home, you will be able to call your nearest locksmith service and get instant help from them but the response rate of most modern locksmith firms is not what it should be. They will make you wait for hours and in some cases, ditch you at the very last second. Residents of Dallas, TX don’t have to worry about irresponsible locksmith services because they know they have Village Locksmith Store to back them up when needed. 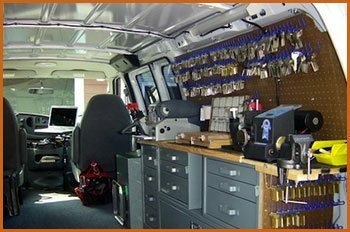 Our mobile locksmiths reach your location within 15-20 minutes and take care of the problem cutting your waiting time to a bare minimum. We have to admit that having a fleet of fully stocked mobile locksmith vehicles makes our job a whole lot easier. Not only are these vans fast but they are also stocked with cutting-edge tools and gadgets meant for taking care of a problem in a single trip. You will rarely see us taking back your lock to our workshop and returning the next day with the repaired lock. 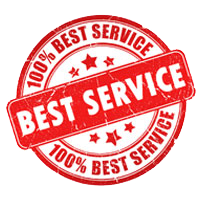 We always ensure that your problem is always solved at your doorstep. Emergency situations and sickness happen at a time when you least expect them. You can necessary precautions to avoid them in both the cases but nothing can be done to fully avoid them. But what you can do is prepare yourself. For sickness, you can visit your doctor and for lock and key emergencies you can reach out to your local locksmith service. Our mobile locksmiths can take care of any emergency lock and locksmith anywhere, anytime and at a moment’s notice. You simply have to call our helpline number and one of our customer care representative will redirect a team of locksmiths to your location so that you don’t have to handle emergency situations on your own. Our mobile locksmith team works day in and day out to make sure our customers only get the best response. You can reach out to us for your emergency as well as day to day lock and key needs on 214-382-2786.